Barnacles! 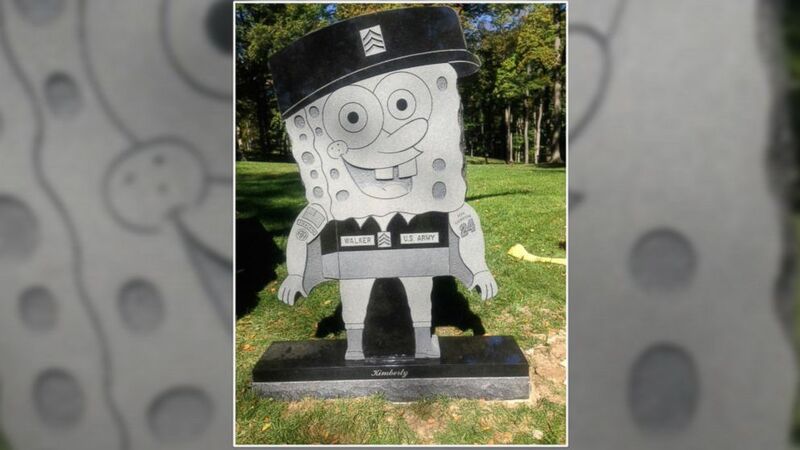 Spongebob grave marker denied. This raises some interesting intellectual property issues. When I read the headline, I was hoping that it wasn’t Spongebob’s creator/licensor/owner that caused the cemetery to go back on their prior approval. Instead, it was the cemetery itself that had a change of heart.